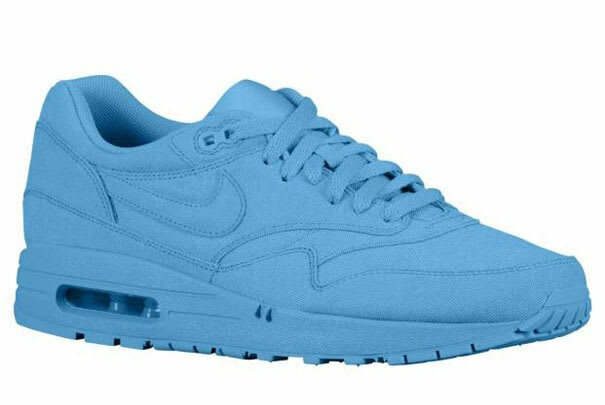 Nike Air Max 1 Air Attack Pack "Football Blue"
• Five different colorways of this special-edition Air Max 1 dropped, and the powder-blue colorway came as the Complex favorite. As dope as they are, the widely-released sneakers were severely slept-on and managed to even hit Nike outlets around the country. If you were one of the lucky ones, you scooped these up for $70.